During India’s recent tour to Australia, they cliched registered maiden Test-series win on the Australian soil, as the Virat Kohli and his men have eventually ended the four-match series 2-1. The contest got more exciting as fans witnessed both the teams hitting potshots at each other with entertaining and friendly banters, taking the rivalry to the next level. 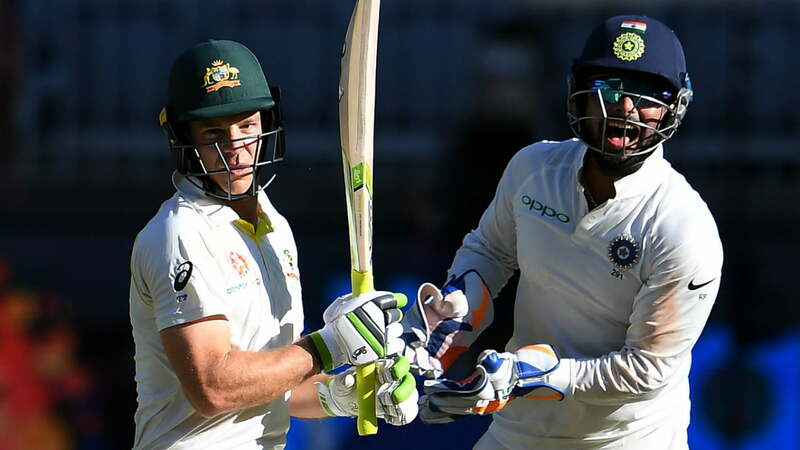 Both wicketkeepers, Rishabh Pant, and Tim Paine took hilarious digs at each other when they were present at the crease. With MS Dhoni’s inclusion in the limited-overs squad, the Aussie skipper urged Pant to extend his stay in Australia while suggesting him to play for Hobart Hurricanes and babysit his kids. In response, the Pant was seen calling Paine a ‘temporary captain’ and later actually clicked a photo with his kids. 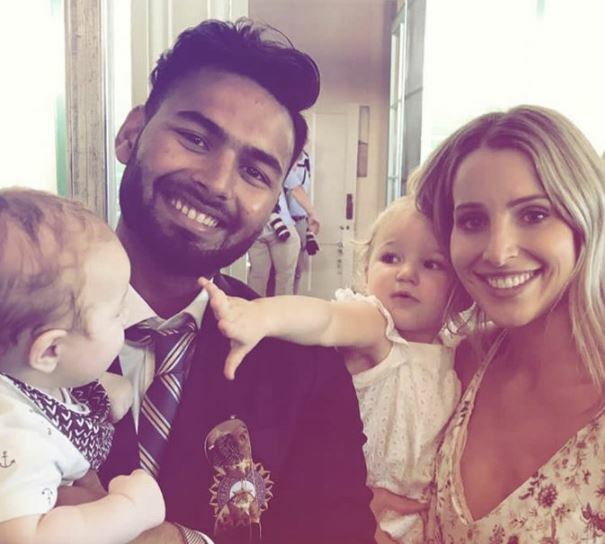 Bonnie Maggs, Paine’s beloved wife, had posted a picture on Instagram where Pant was seen carrying both her children during an official event with the Australian Prime Minister. On being asked about the incident, both Paine and Pant heaped praises on each other, which shows that they have respect for each other despite the banters. Now as Australia are ready to visit India for T20I and ODI series, former India opener Virender Sehwag has taken the banter to a whole new level with a hilarious TV advertisement for host broadcaster Star Sports. The video for the upcoming series shows Sehwag ‘babysitting kids’ and ends with a pun to ensure the babies don’t leave stains at the end. The campaign starts with the T20 games, which get underway on Sunday, February 24 in Visakhapatnam. Bangalore will host the second T20I. The ODI series starts on Saturday, March 2 and ends on March 13 with games in Hyderabad, Nagpur, Ranchi, Mohali, and Delhi.